Write your own list of 10 blog topics to inspire us next month. 1. What are you doing to celebrate Halloween? 2. Are you a DIY type of person? Why or why not? 3. What would you change about your life? 4. How do you keep loneliness away? 5. Do you have a hidden talent? 6. Who is your favorite superhero or villain? 7. You’re going to the ball. What are you going to wear? 8. Do you know your neighbors? 9. How do you balance life and blogging? 10. What do you want to accomplish in life? Think big picture. 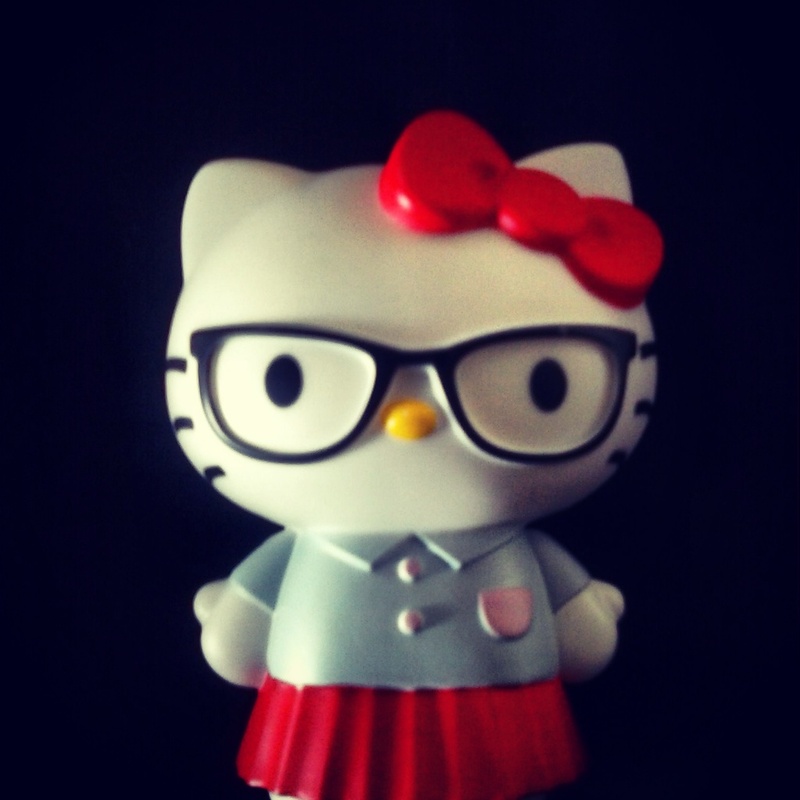 Why is Hello Kitty awesome?